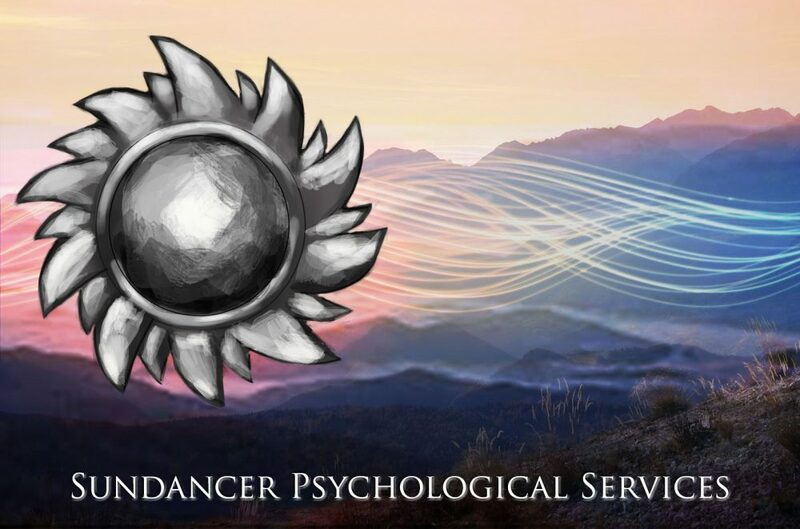 Sundancer Psychological Services was founded in 1995 by Joanne to offer psychological services in Cochrane, AB and the NW Calgary area. Services included individual, couple and family counselling, play therapy, hypnosis and psychoeducational assessments. You can reach Joanne for information or a private appointment at 587-437-9019.